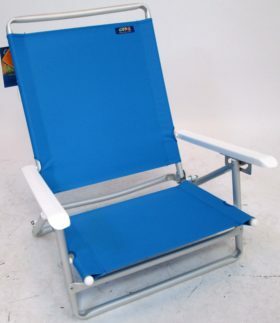 Do you love taking your chair with you but hate having to carry it in your hands? Look no further! 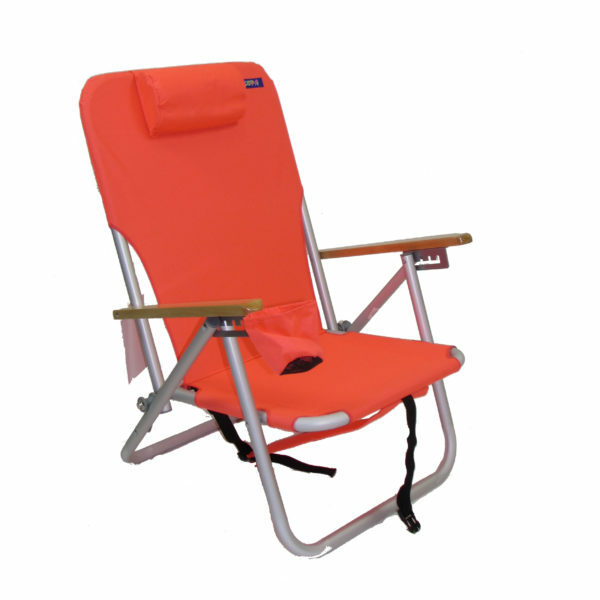 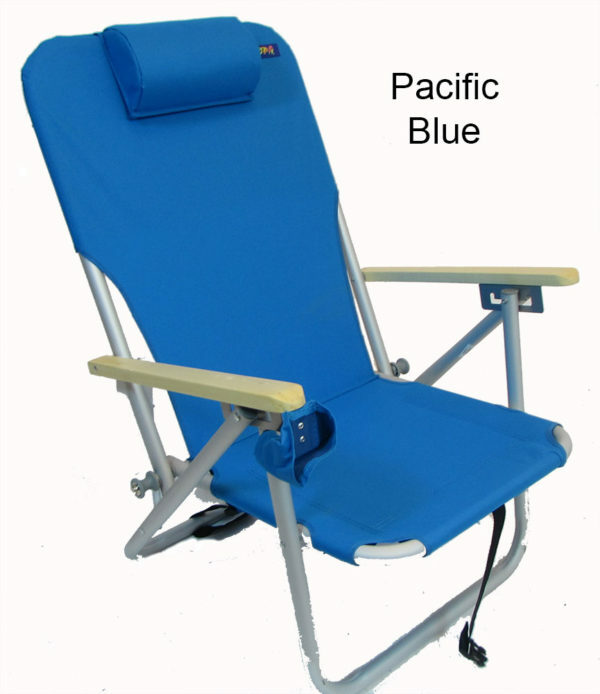 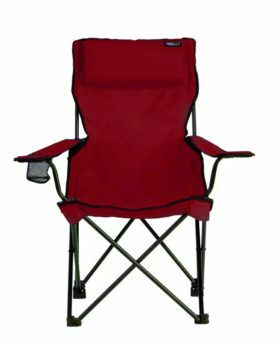 This sturdy, light, foldable, and comfortable 4 position chair includes two adjustable shoulder straps, allowing you to carry it on your back. 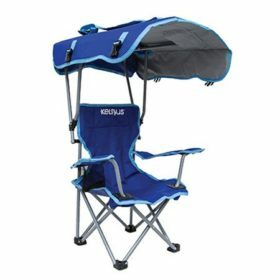 This allows you to keep your hands free to do other things, like carry towels, take pictures, or drink some cool refreshing water. 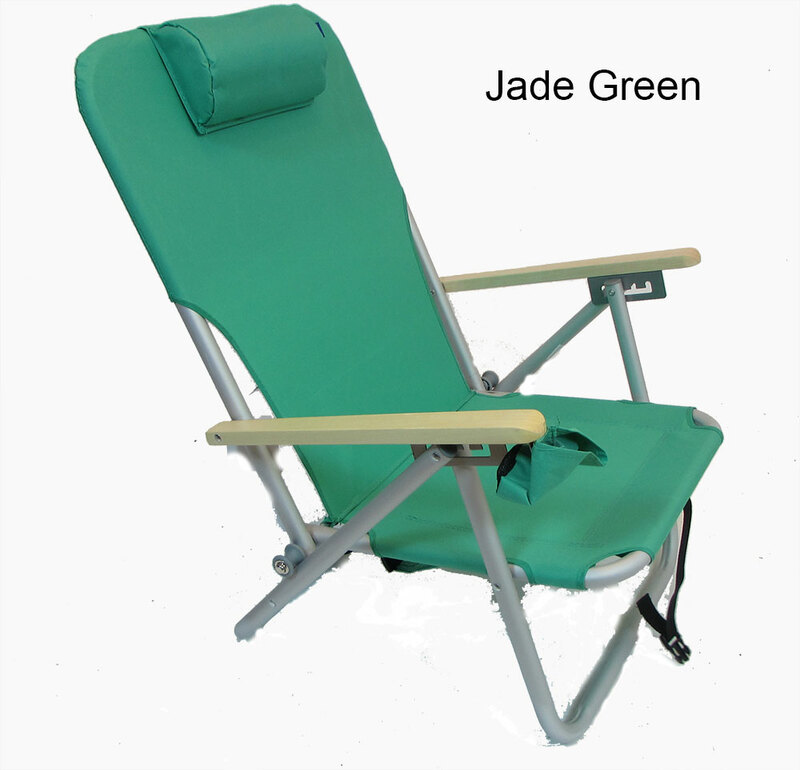 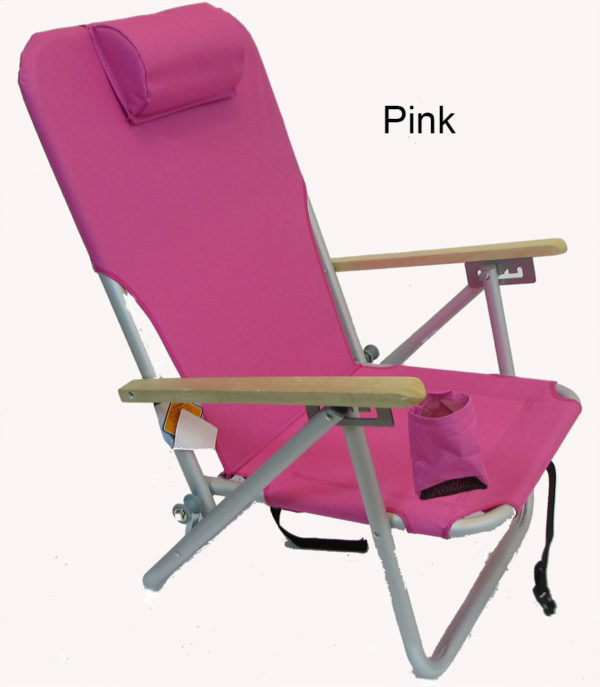 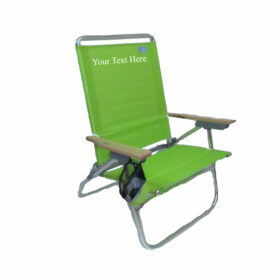 Once at your destination simply unfold the chair and select one of the 4 folding positions to maximize your comfort. 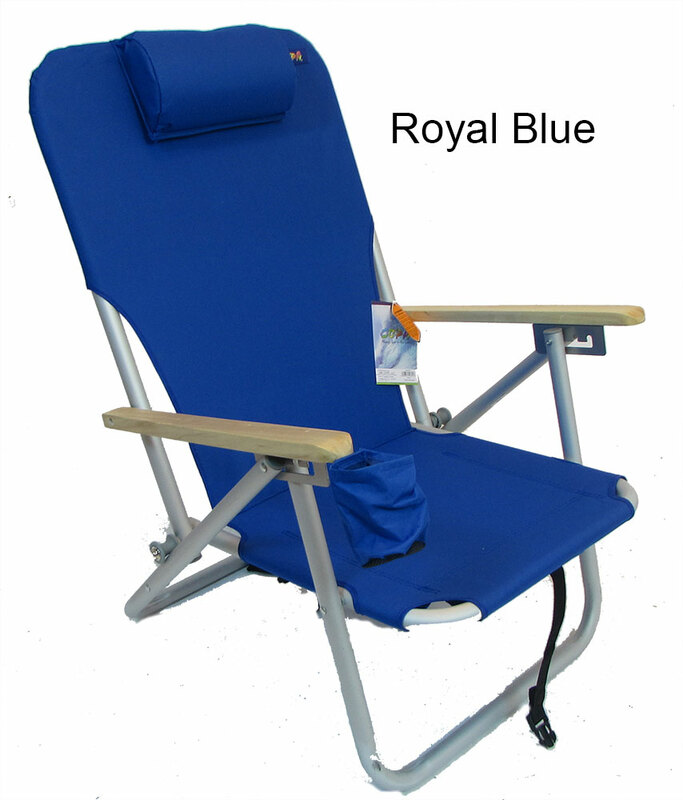 The attached head pillow allows you to truly relax. The chair also includes a cupholder to keep your favored beverage within easy reach.